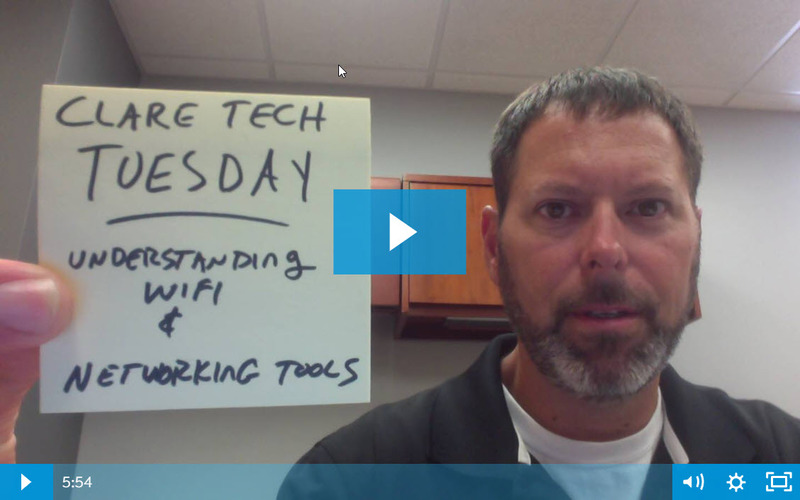 Today, we're looking at the common issues dealers face in the field when working with home networks and Z-Wave, and what keeps their projects from succeeding. 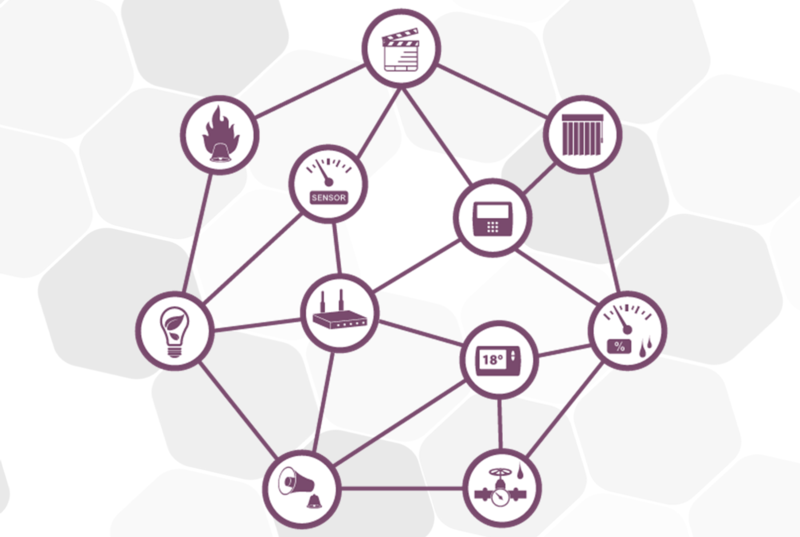 Each project is unique, and presents its own set of challenges. 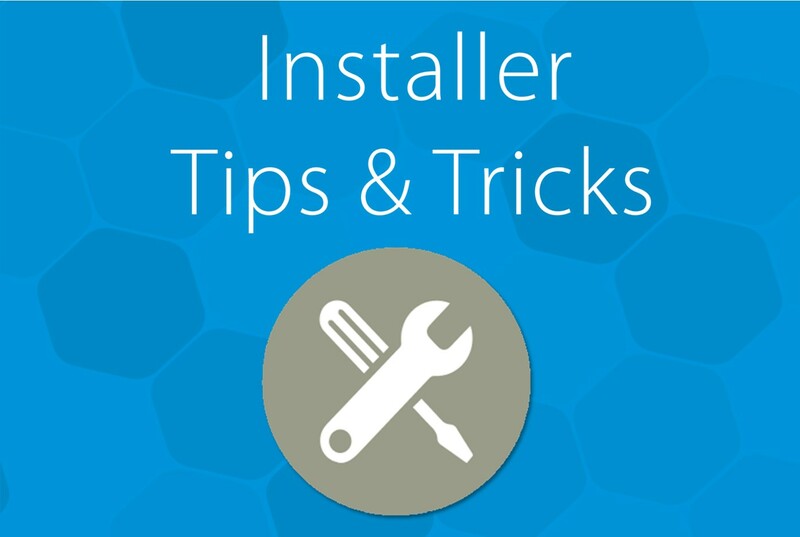 Today, we would like to take another look at the tools available, and best practices all installers should take. Additionally, we'll take a look at some of the programs available to dealers, including Clare's Builder program. 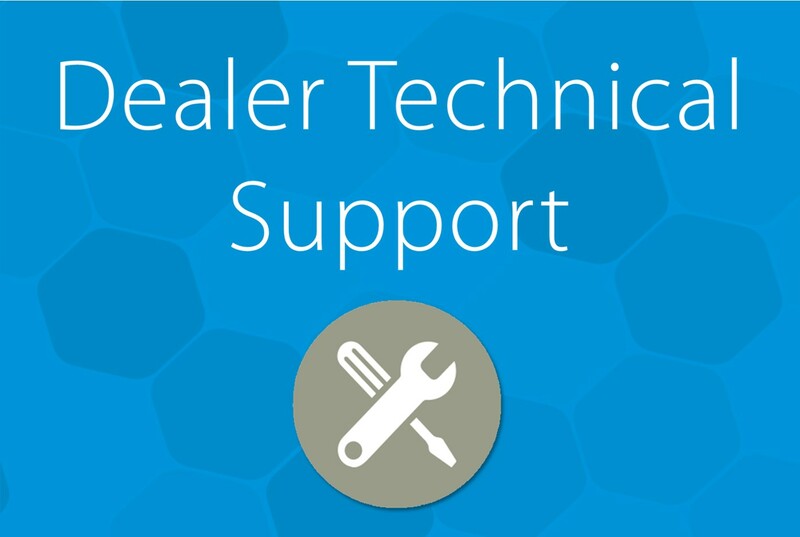 Few organizations can match the knowledge and dedication that is offered by Clare's Dealer Support Team. 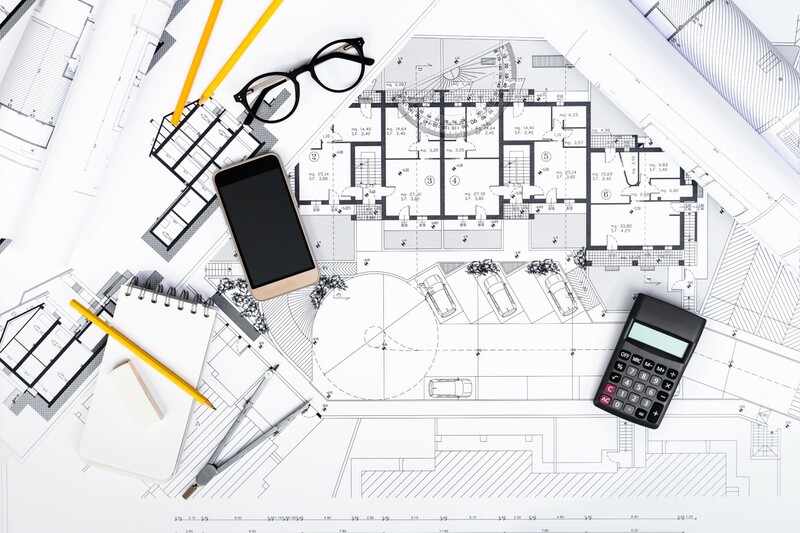 Our team brings years of experience with not only Clare's products, programs, and services, but also are well versed on smart home technology including security, CCTV solutions, and more. 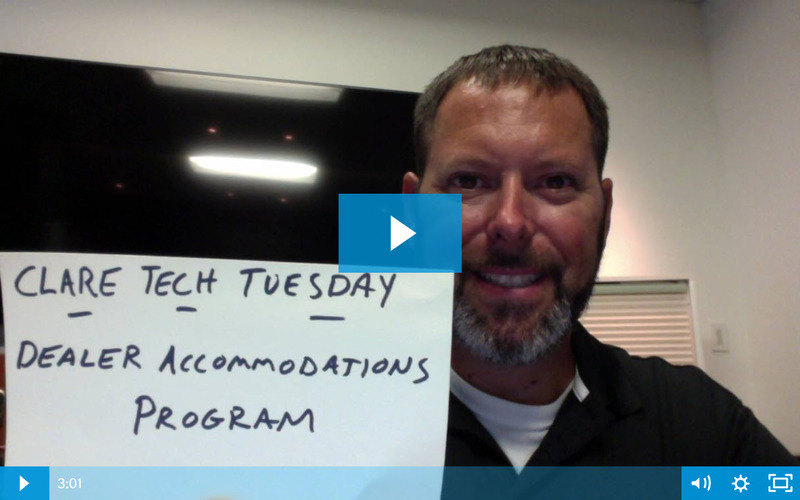 Today, we'll walk through all of the technical support resources available to you. 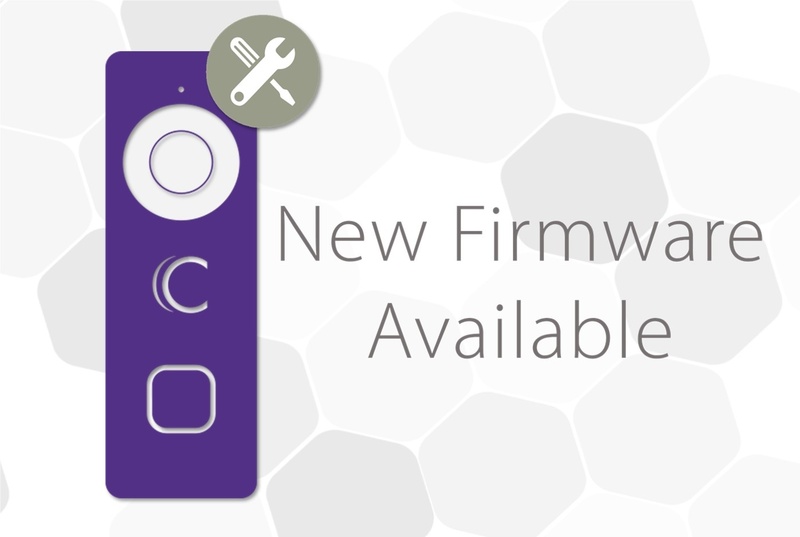 Whether you are looking for a complete wireless solution for your projects, or a new amplifier that packs a powerful punch; Clare's full line of audio products deliver high quality audio for any home. 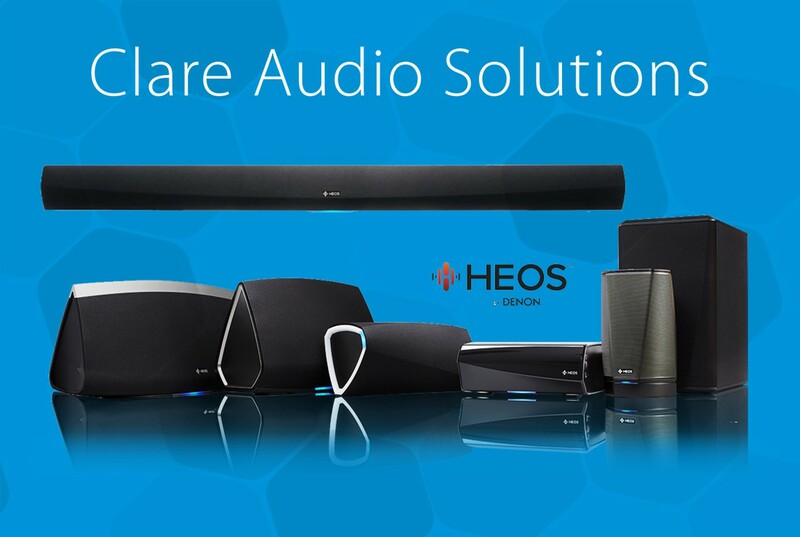 Regardless of your projects difficulty, complexity, or cost limitations, Clare has an audio solution for everyone. 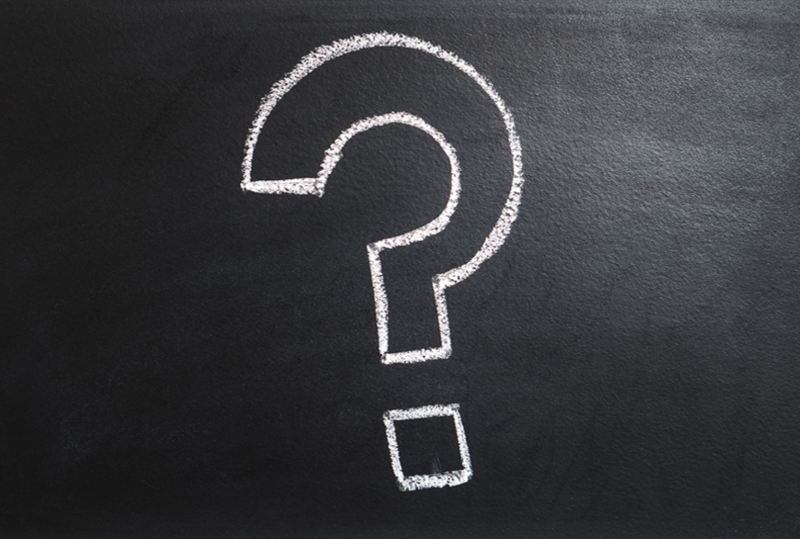 Did you know that each Clare product part number has a meaning? 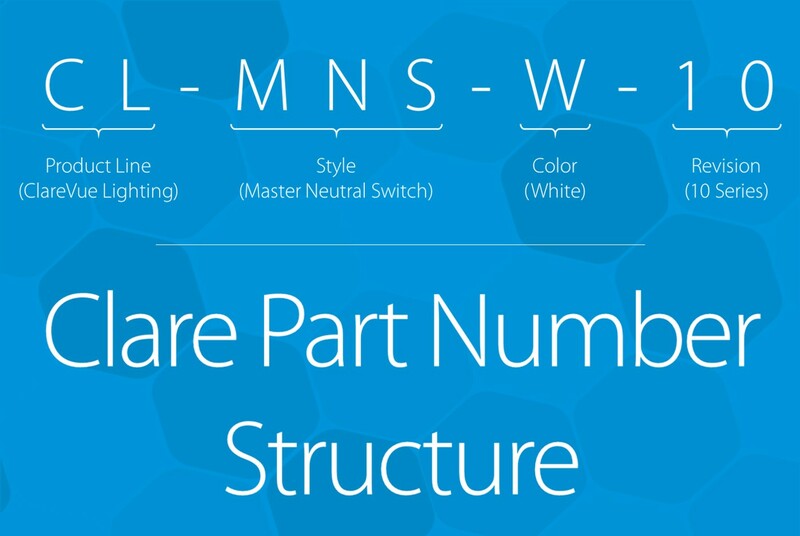 Today, we're breaking down the part number structure for our ClareVision Plus, ClareVue Lighting, Clare Stream and Clare Media product lines.